At Sailthru we believe that human connections matter now more than ever. We all know that our world is increasingly digital; that we engage less and less through face-to-face interactions. In response, marketers must prioritize efforts that foster long-term relationships by delivering value, not just marketing messaging. This is why Sailthru’s mission is to help retailers and publishers create long-lasting, valuable connections with their customers. 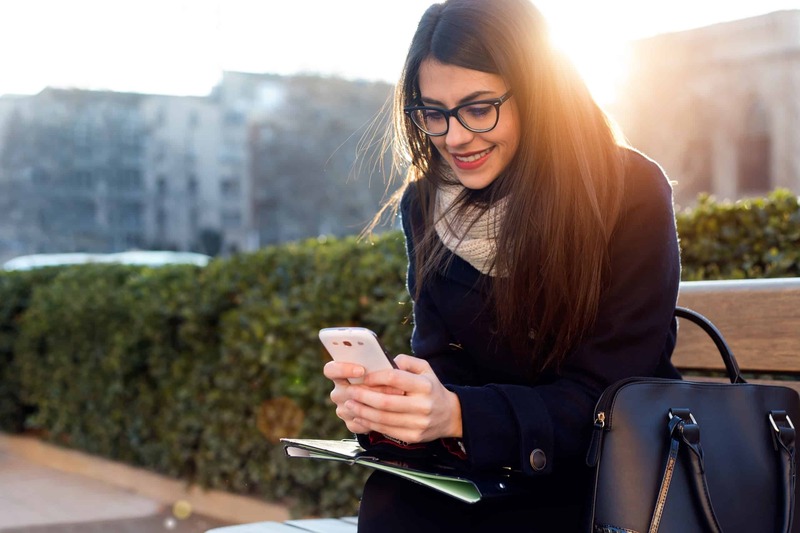 As mobile devices have become more embedded in our daily lives, marketers have needed an easy, effective way to tap into the potential of mobile messaging. But moving beyond siloed data sets and simple triggered mobile messages to deliver truly relevant mobile messaging has not been easy. Accordingly, I’m pleased to announce that we have agreed to acquire Carnival, a leading mobile marketing automation company. This acquisition extends our capabilities through the addition of mobile marketing automation to the Sailthru Customer Retention Cloud℠. Carnival’s mobile marketing automation suite includes push notifications, in-app messaging and a rich customizable message stream which allows marketers to automate messages by customer behavior, location and demographic data. In addition, Carnival offers robust mobile analytics. Waracle, a UK-based mobile app development and marketing agency, rated Carnival as the top global provider for push notifications. Key Carnival customers include Coca-Cola, Penguin Random House, Anheuser-Busch InBev in addition to other Fortune 500 and leading retail, publishing, travel and CPG brands. Today, Sailthru manages more than 1.7 billion unique worldwide customer profiles. This is one of the key benefits that we offer marketers: the use of comprehensive, individual customer profiles that combine email, web, mobile, social and offline data. Decisions made by our Personalization Engine leverage these multichannel profiles to deliver highly relevant experiences across digital channels. Through the acquisition and integration of Carnival, mobile engagements can now be informed by the multichannel profiles that make Sailthru unique. Finally, marketers have a single solution that increases the relevancy of their mobile communications and connects the total customer experience to improve customer lifetime value, decrease customer churn and boost other retention-focused metrics. We’re proud to continue to offer retailers and online publishers solutions designed to meet their specific needs, and I look forward to our team sharing more about the power of using Sailthru’s data for mobile marketing automation.